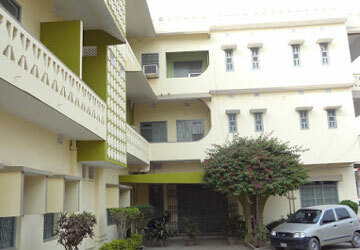 The Hotel Vijieya is the only name in modern and business class hotel here at Saharsa, a City and district in Bihar. The hotel is only at the distance of 5min walk from both Railway Station & Bus Depot. Vijieya is also the oldest & 1st hotel at this city and is serving the tourists, business executives, and others since 1981. Between these glorious 33+ years hotel has expanded it’s services and now became the most favorite place for stay among tourists and business person.